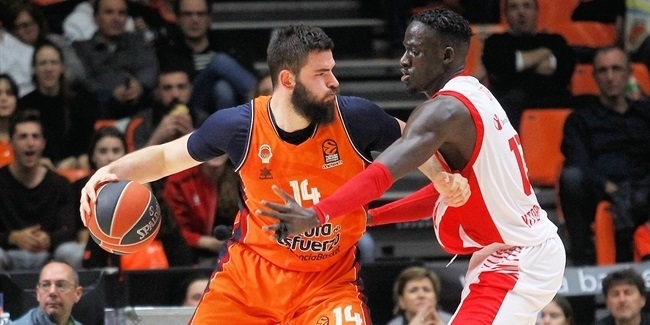 Valencia Basket strengthened its backcourt weeks ahead of its Turkish Airlines EuroLeague return by signing point guard Andres Rico to a two-year deal, the club announced Saturday. 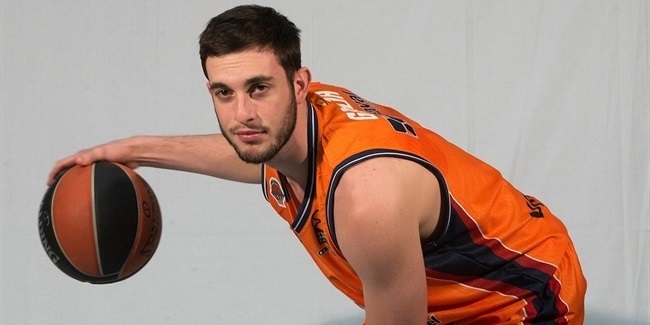 Rico (1.90 meters, 20 years old) arrives from Gipuzkoa Basket, where he averaged 2.7 points in 21 Spanish second division games last season, helping his team win the competition. Born in the Spanish capital and raised in Real Madrid, Rico helped his club win the 2014 Nike International Junior Tournament in Milan, Italy, and the 2015 Euroleague Basketball ADIDAS NEXT GENERATION TOURNAMENT in Madrid. He has also been a member of the Spanish U16, U17 and U18 national teams. 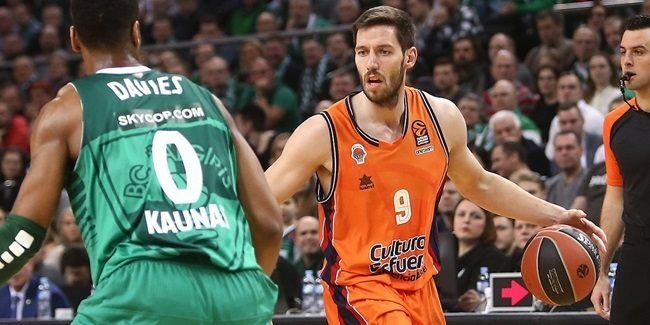 He has a chance to make his EuroLeague debut with Valencia next season.